More research has been conducted at the University of Pittsburgh that expound on the functionality of melanin in humans. The study began around the co-relation of eye color and pain tolerance but led to more data showing that “a higher concentration of melanin in the brain, the quicker the brain works”. 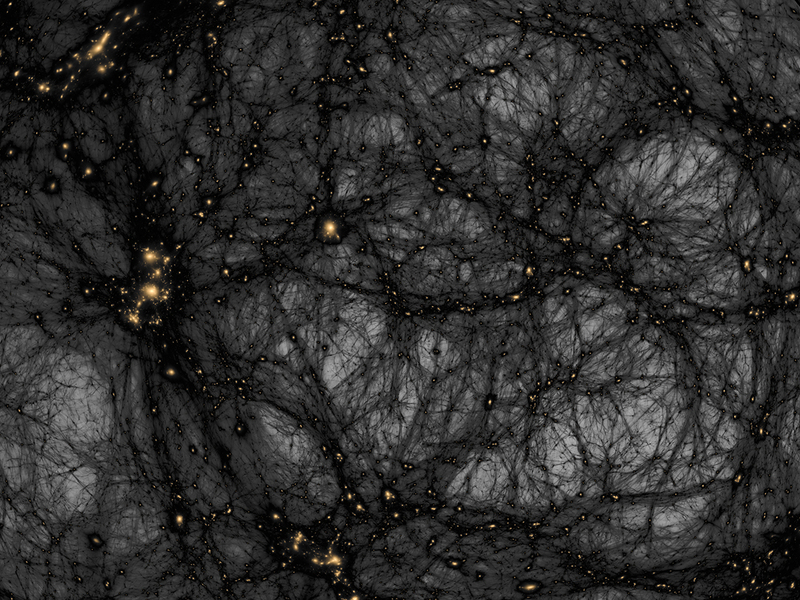 This is dark matter in space. Looks just like melanin. Coincidence? Not if you’re a celestial being. The study has also added supported evidence to the relationship of melanin and neurological disorders. Lower amounts of melanin equals higher amounts of cases pertaining to neurological diseases and addictions (such as drugs). Does this automatically put those with higher amounts of melanin overall in a place of human superiority? No. The modern research of today has not proven anything new. This is simply a “re-discovery” (re-search) of a fact shared with those keen on ancient knowledge. Once molecular research has been thoroughly executed on the human genome and DNA variations among the different humane species– that will be news too, and it will be exciting! However, it will not be a shock for those who already know the truth. There is no need to play a superiority game when you realize that as “they” dig deeper and deeper, they will have no choice but to acknowledge truth. Researcher’s have been searching for the gods of the Earth (original people) and did not even know that they happen to be highly melaninated – the embodiment of dark matter! You do not have to consider your theory or ideology of the power of melanin a theory or ideology any longer. If the mainstream paradigm labels your belief on melanin as psuedo-science, or simply “pro-black” dialogue, you now have a factual response. Tell them to read a scientific journal and learn the facts! There is hardly any debate needed when you have scientific evidence of what you believe. Science is the saving grace of the sleeping gods. And true knowledge helps us to discern and “know”- the – “ledge” (real “knowledge”) of truth versus lies.